It is very important to us that your experience with us is at the highest standard. To ensure this is kept up throughout your time with us we have a few policies and procedures. Please see these all detailed below. If you have any questions to not hesitate to get in touch. 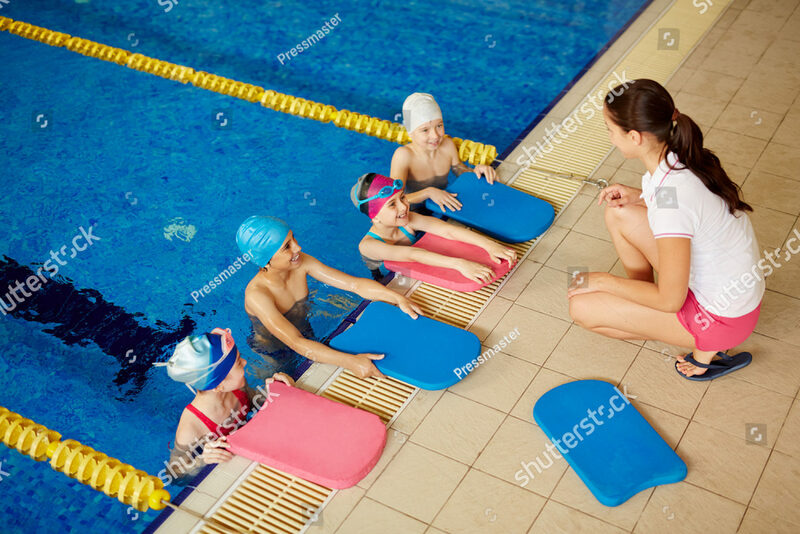 As an existing swimmer/parent with Aquatic Dolphins Swim School we are updating our data protection consent inline with the new GDPR regulations in force from the end of May 2018. All new bookings will include this consent. Please download this form to book your lessons.